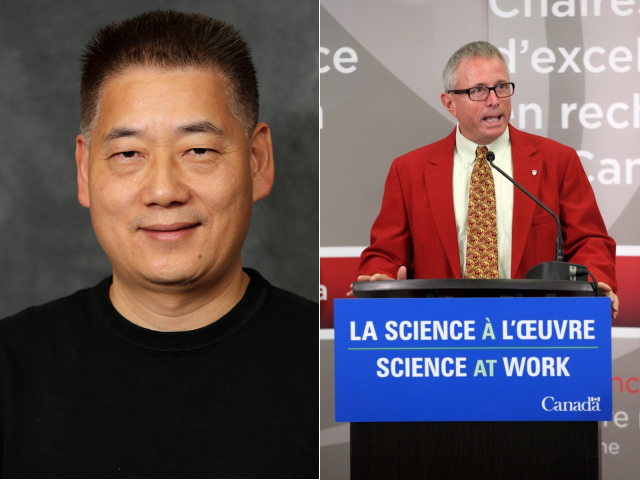 Two McGill Green Chemists Professors Robin Rogers and C-J Li have again earned the 2015 Thompson Reuters Highly Cited Researchers recognition by being among the top 1% most cited for their subject fields. This award represents some of the world’s most influential scientific minds. Only 5 chemists in Canada are recognized. Both Prof. Rogers and Prof. Li were also recognized in 2014.